Fans of J.K. Rowling's Wizarding World will love this Professor Albus Dumbledore statue. 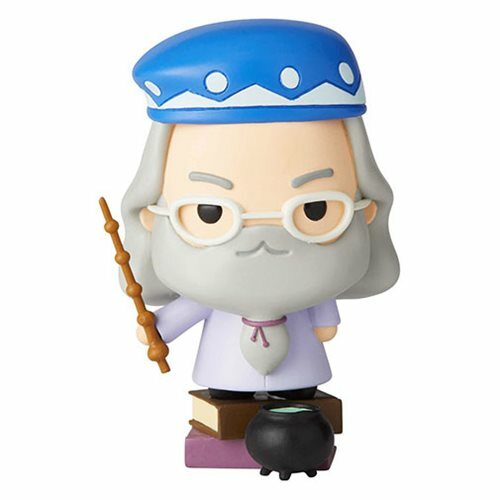 The Wizarding World of Harry Potter Professor Albus Dumbledore Charms Style Statue makes a great gift! The statue is made of polyresin. Measures about 3 1/3-inches tall x 2 3/10-inches long x 1 4/5-inches wide.